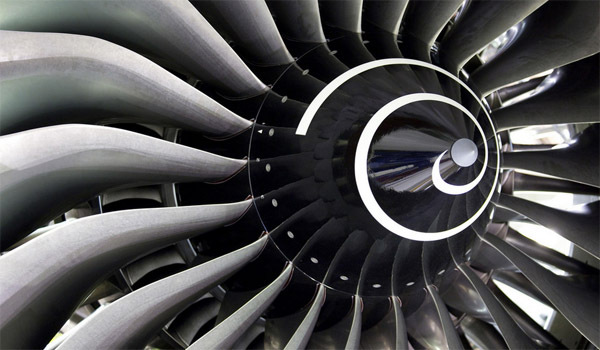 Rolls-Royce is the latest organization to join the Latin American and Caribbean Air Transport Association (ALTA) as an Affiliate Member, effective October 7. ALTA safeguards the interests of the region´s industry by facilitating the development of safer, more cost-efficient and environmentally friendly air transport in the Latin America and Caribbean region. Rolls-Royce’s vision is to create better power for a changing world via two main business segments, Aerospace and Marine & Industrial Power Systems (MIPS). These business segments address markets with two strong technology platforms, gas turbines and reciprocating engines, for use on land, at sea and in the air.